Thank you to all the amazing candidates who applied for our position of Administrative Assistant. It was a tough decision thanks to so many qualified individuals who submitted resumes. We are proud to introduce Robin Smith, as our selected Administrative Assistant. 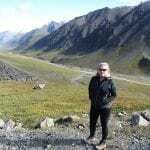 Robin is a lifelong Alaskan, raised in Fairbanks, but now living in Girdwood with her husband. 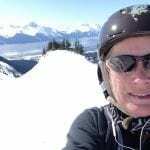 She brings a wealth of knowledge and experience to help with statewide snow safety issues. We look forward to getting to know Robin and sharing the great things we are confident we can accomplish together. Do you love the outdoors and snow sports? Are you interested in supporting people and making a difference? Consider joining the dedicated team at the Alaska Avalanche Information Center. Our professionals are committed to providing the citizens and visitors of Alaska with the best in snow safety information. Our mission is to support and promote avalanche forecasts, education, research, and professional development in the pursuit of healthy lifestyles and the reduction of unintentional injuries. This is a telecommute/work-at-home position based in the Anchorage or Mat-Su area. 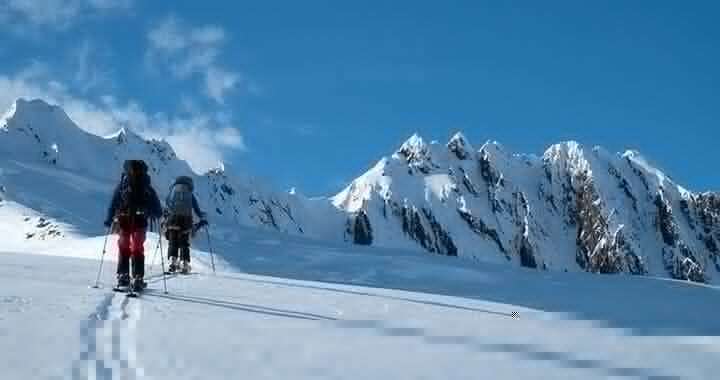 The role of this position is to provide assistance and support to the statewide Alaska Avalanche Information Center which exists to promote avalanche safety by reducing the impact of avalanches on recreation, industry and transportation in the State through a program of forecasting and education. Description of Job: The right candidate will work directly with the statewide AAIC Director. They will be able to work independently with little to no management oversight, or as part of a team, whichever the situation requires. This position demands honesty, integrity, dependability and the ability to interact well with the public. An interest in public safety and experience in backcountry travel are a must. Current certifications for wilderness medical, avalanche training (minimum Level I,) water safety, etc… are a plus and highly valued but not mandatory. If you receive notice that you have been eliminated from consideration for the position, you may protest the action by filing an appeal with the AAIC Board of Directors at info@alaskasnow.org within 10 days from the date you receive notice of the elimination. NOTE: Applicants must submit a detailed cover letter and résumé at time of application. Experience – Demonstrate a broad range of experience that covers multiple areas outlined in this job announcement. Experience should be varied with a wide range of customer service. We are looking for the right candidate to fill this position so even if you do not have all the desired attributes, if you have strong interest and think you can do the job, please call us at 907-982-0332. Posted in AAIC News & Announcements, General News.